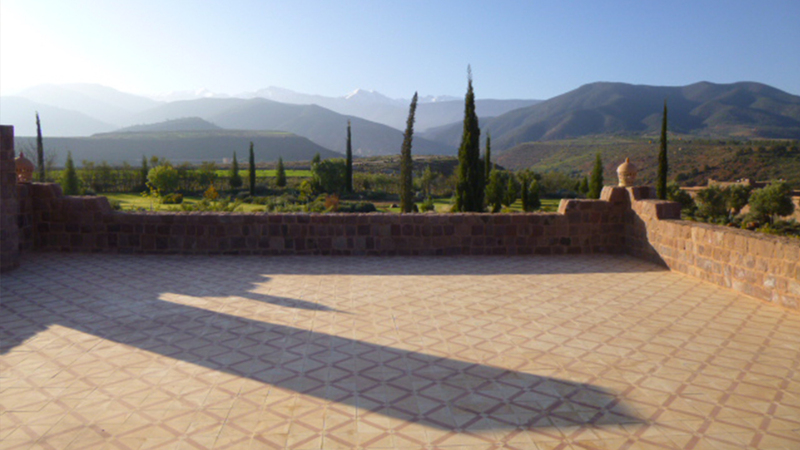 Kasbah Angour has a very special ambience that is perfect for yoga and meditation. 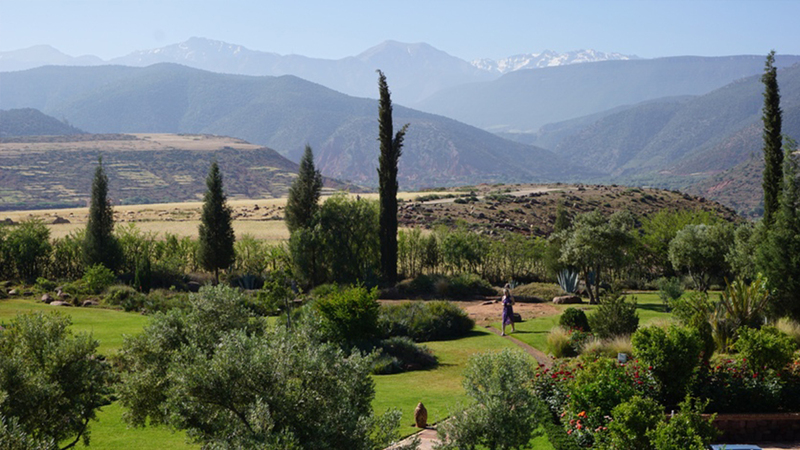 For those who are looking to join a Yoga Retreat which is already scheduled to take place at Kasbah Angour, please get in touch. 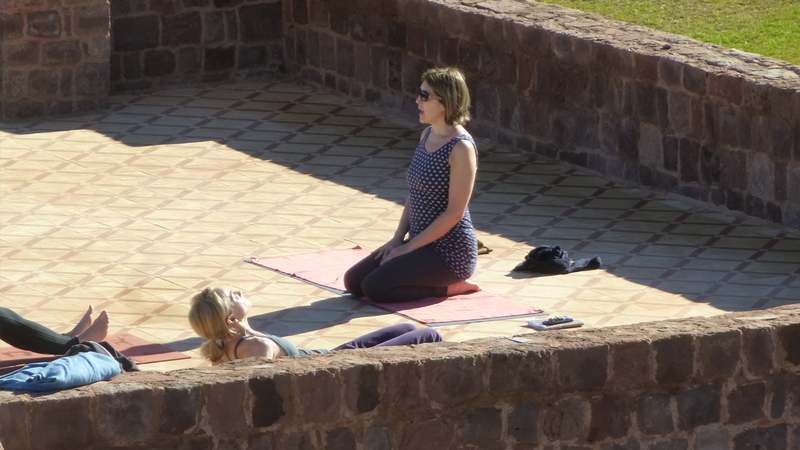 We have been hosting yoga retreats for Satvada for the past six years. 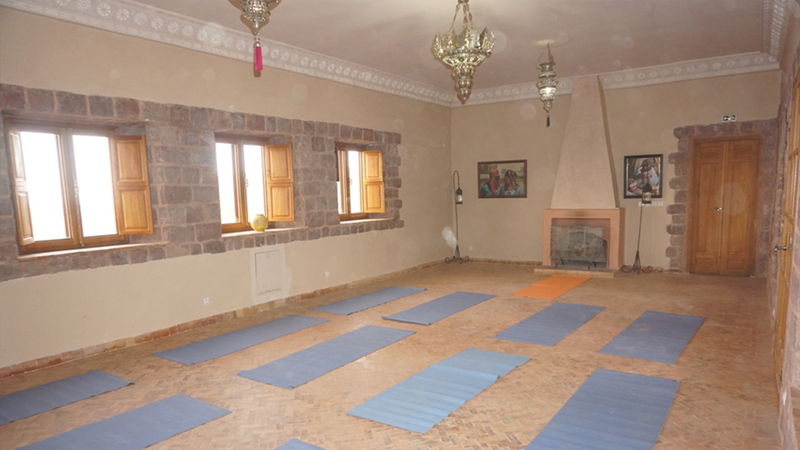 The next Satvada yoga retreats at Kasbah Angour will be held: 8th to 13th March 2019; & 30th December 2019 to 4th January 2020. 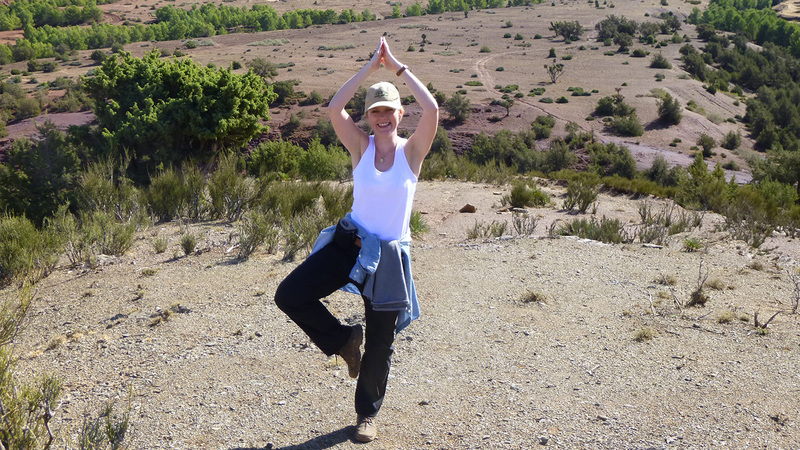 We also encourage yoga teachers and groups to get in touch about organising their own yoga retreats at Kasbah Angour. 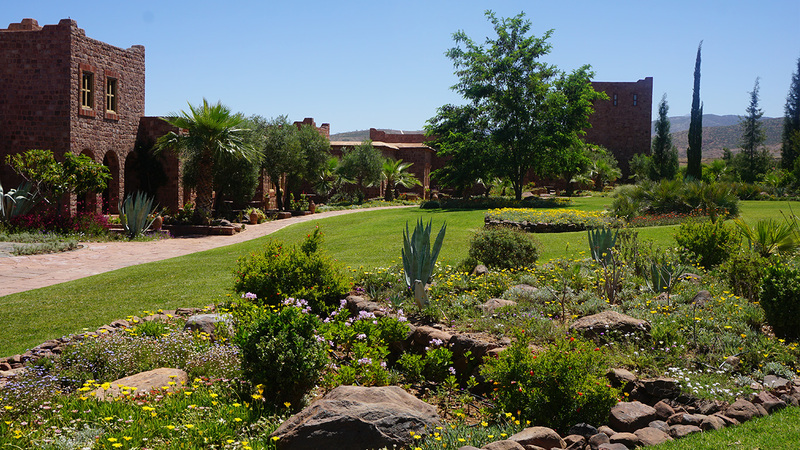 For those who are looking to join a Yoga Retreat which is already scheduled to take place at Kasbah Angour, please look at the Satvada website. The next Satvada yoga retreat at Kasbah Angour will be held 8th to 13th March 2018.